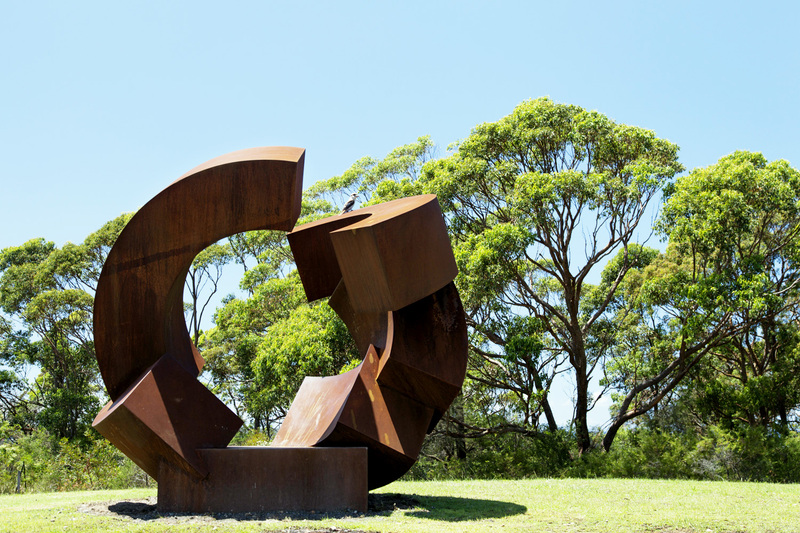 We are pleased to announce that the recipient of this year’s $60,000 Macquarie Group Sculpture Prize, Jörg Plickat’s ‘Divided Planet’, has been installed at Headland Park, Georges Heights in Mosman as a gift to the Sydney Harbour Federation Trust for permanent public enjoyment. The sculpture joins previous Macquarie Group Sculpture Prize recipients, Stephen King’s Fallout and Peter Lundberg’s Ring which were both installed last year. 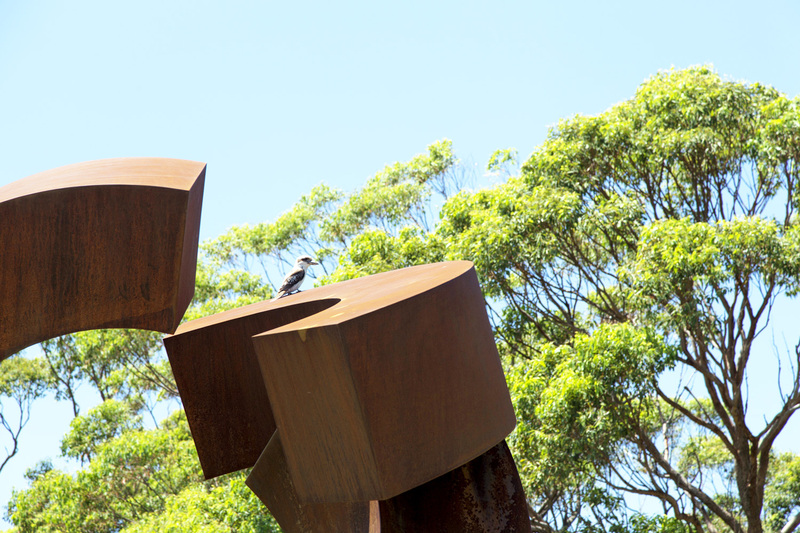 The sculptures will be set against the spectacular and historically significant Middle Head, overlooking Sydney Harbour, joining other works on loan from artists in Sculpture by the Sea, helping to create a lasting cultural destination. The $60,000 acquisitive Macquarie Group Sculpture Prize is the most generous sculpture prize in NSW and will assist German based Jörg Plickat to continue his significant work in sculpture. For information on planning your visit to see these sculptures at Headland Park, click here.